Our Conservative Party of Canada leader is Andrew Scheer! Andrew Scheer was first elected Member of Parliament for Regina-Qu’Appelle by defeating the longest-serving member of the House of Commons. ELECTION 2019 ...ONLY MONTHS AWAY! Did you realize it’s only months to the next federal election? We have a #PositiveConservativeVision for Canada. We’re going to need all hands on deck if we’re going to defeat Trudeau and bring sanity back to Ottawa. Subscribe below to get on our email list & don’t let us end up as SPAM in your junk folder. Add ‘info@burlingtonconservativeassociation.ca’ to your email SAFE list! FEDERAL LEVEL - Conservative Party of Canada - CPC - that's us! We are the Burlington Conservative Association. We are part of the Conservative Party of Canada – CPC. We are the official opposition in the House of Commons in Ottawa. The Burlington PC Association is part of the Ontario PC Party. The PCs are the official opposition in Queens Park, Toronto. Both federal and provincial parties share the same riding area. The City of Burlington is non-political. The Mayor and Councillors work out of City Hall. 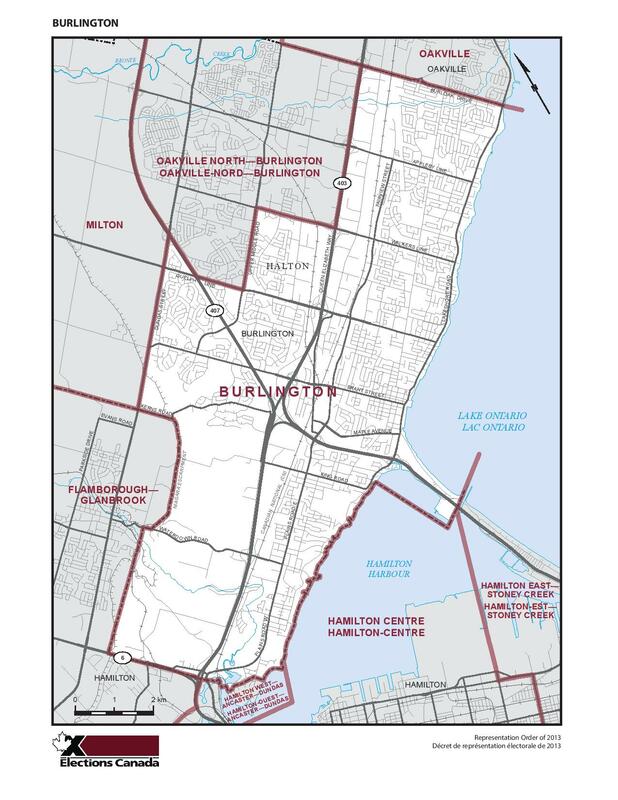 NOTE: The boundaries of the City of Burlington are not the same as the political riding of Burlington. Help us make Burlington BLUE again! Get Involved with BCA today! Have a question? We'll get right back to you! Please don’t hesitate to get in touch with BCA! Check out what CPC has been up to! The Conservative Party of Canada is working hard to bring back a majority conservative government in 2019! 'OPT IN' today! SUBSCRIBE to help BCA! Please help BCA save our money to fight Election 2019! Just enter your email & hit the SUBSCRIBE button below to add your email to our mailing list. You may unsubscribe at any time. Thanks!